Jay Leno's garage has a surprise for us all. 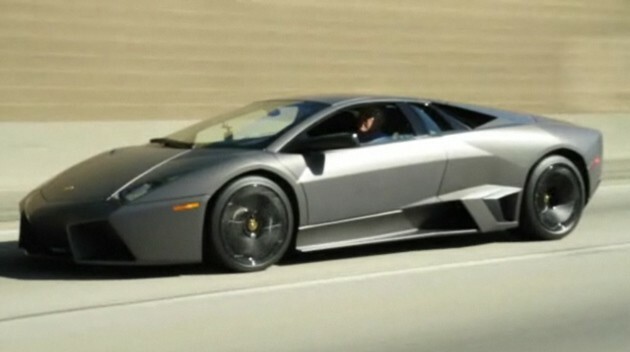 Lamborghini Reventon! This is number 007 of 20 Reventón supercars that Lamborghini produced after the tremendous reception the car received after being introduced at the 2011 Frankfurt Motor Show. All 20 of these cars were delivered to paying customers.